Scroll down for special promotions and discounts. 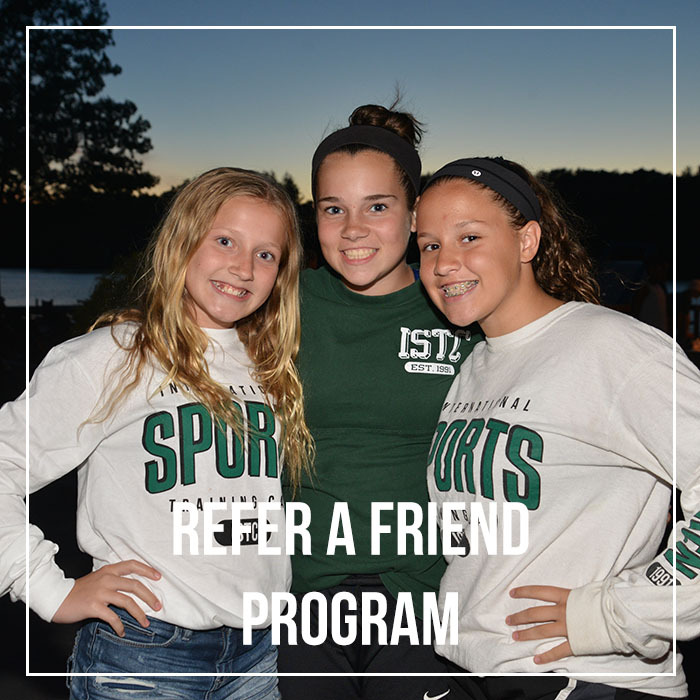 We want everyone to experience the ISTC magic! 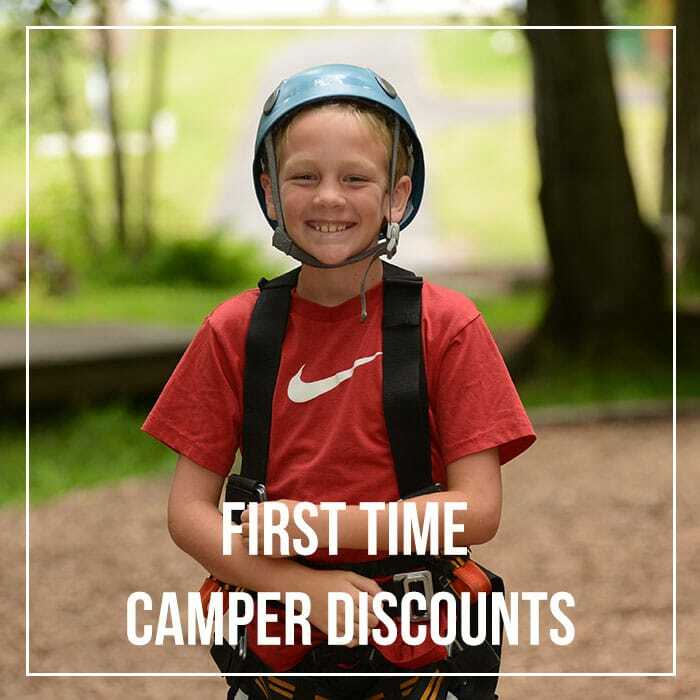 We are passionate about introducing ISTC to new campers and families, which is why we offer a $100 discount for all first-time campers! 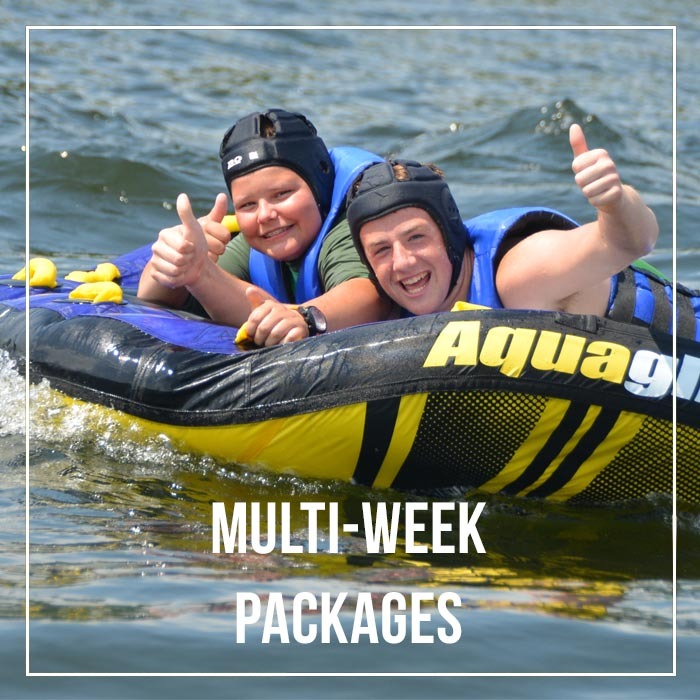 Get ready for the summer of a lifetime! tubing session at the waterfront. A combined $440 savings – Sign up today! 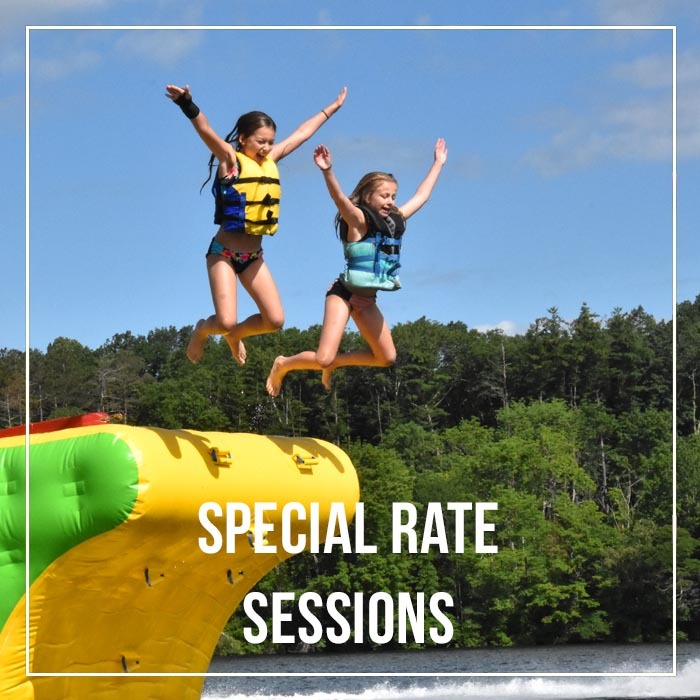 sessions, just at a discounted rate! refer, you will receive a $25 canteen credit! Please note: discounts do not combine.